The New PROCOOL vent panels feature 65% open space for the most airflow. Optional fans can be easily mounted to the panel. The slots are aligned to fit the mounting holes of the fans. 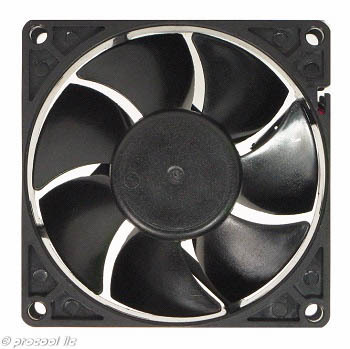 Up to 6 (40mm) fans can be mounted to the 1U VENT and up to 4 (80mm) fans can be mounted to the 2U VENT. Fans sold separately. The vent slots are spaced to align with the mounting holes on 40mm fans. To mount fans, position the fans on the back of the panel so the mounting holes line up with the vent slots. Use 10/24 x 1/4" button head screws to attach the fans. The screw will go through the front of the panel into the fan mounting holes. 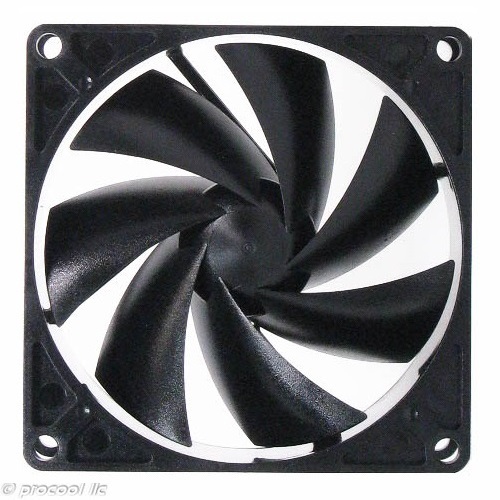 Up to 4 80mm fans can be easily mounted to the 2U Vent panel. Fans and mounting screws sold separately. Panel Size: (2U) 19" x 3.5" x 0.5"
Mount the vent panel in the desired location. 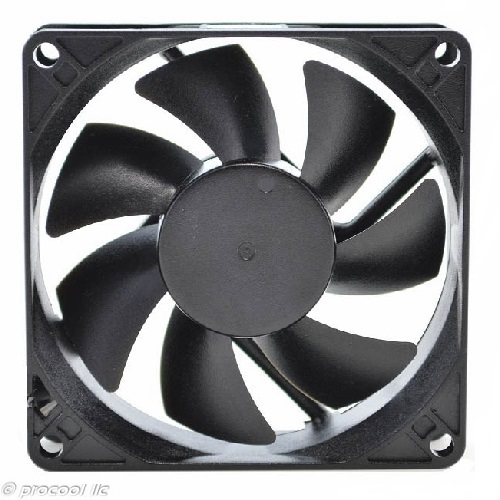 Fans can be mounted to the vent panel very easily. The vent slots are positioned to line up with fan mounting holes. Position the fans on the panel and line the mounting holes up. Screw in using any 10/32 x 1/2" or equivalent fan screw. To maintain optimal performance, keep the vents clean. Canned air works well.